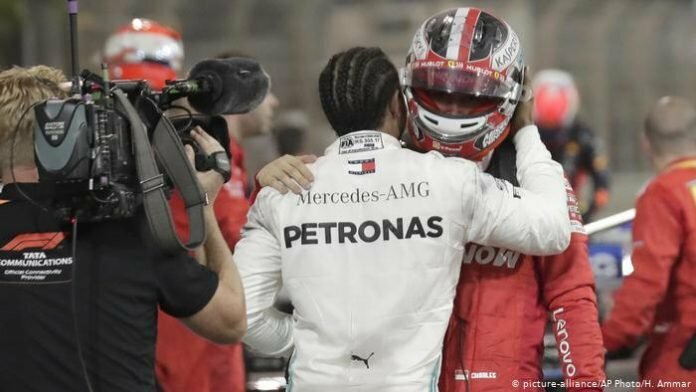 During the Bahrain GP 2019, it was heartbreak for Ferrari driver Charles LeClerc as he was suddenly short on power. As a result, he was helpless when the Mercedes duo attacked and was nearly beaten by Max Verstappen as well. But luckily, a timely Safety car ensured that P3 was secure from the charging Red Bull. Now, the Ferrari team have investigated the issue and identified the culprit. As it turns out, a “short circuit within an injection system control unit” was the reason behind LeClerc’s issues. Now, according to Ferrari, the issue has been fixed and LeClerc will be using the same power unit in China. 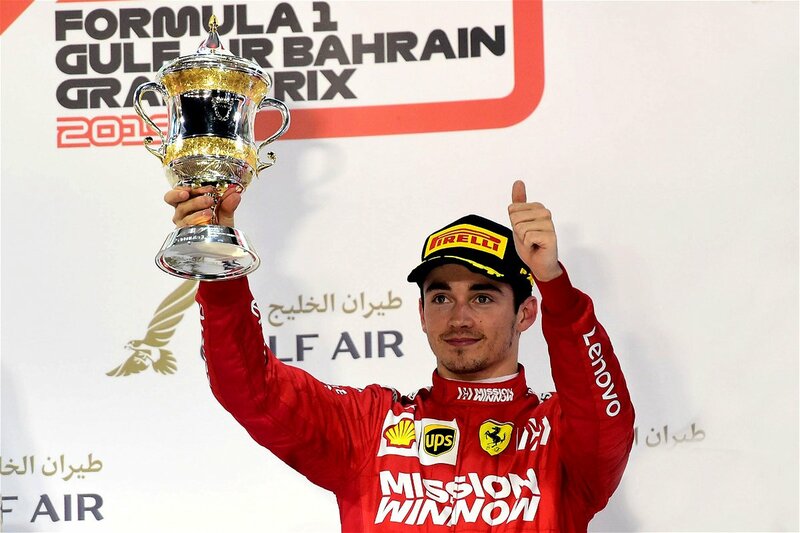 In Bahrain, the Ferrari of Charles LeClerc was comfortably leading when disaster struck, 11 laps from the finish. 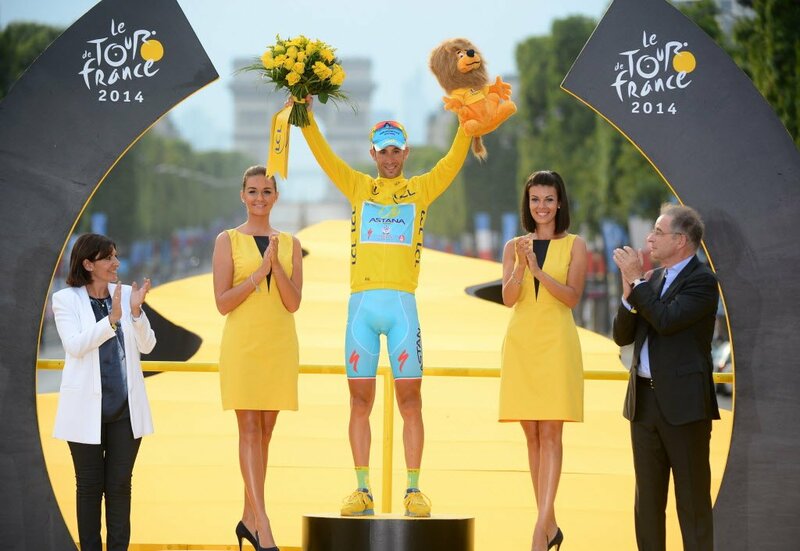 Now, all the young Ferrari man can do is sit and rue what could have been his maiden victory. “[The team] have given us a great car during the weekend and for that they should be proud,” said Leclerc. Admittedly, Charles LeClerc was gutted to lose, so close to the finish, but now, Formula One is heading into its 1000th race. 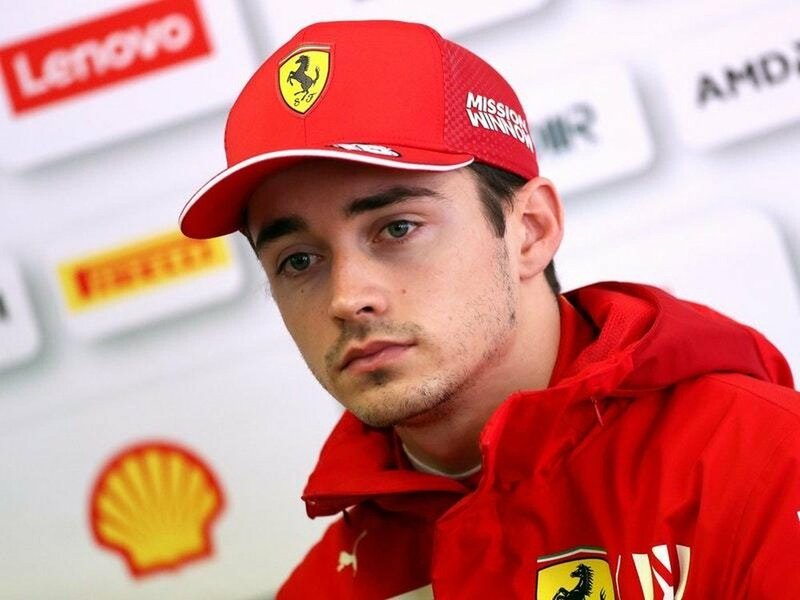 It would honestly be poetic justice if LeClerc took a maiden win in the sport’s 1000th race. 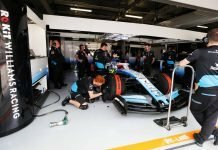 However, he will have several contenders like the two Mercedes, his own Ferrari teammate Sebastian Vettel, and Red Bull’s Max Verstappen.